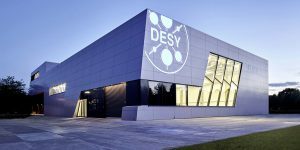 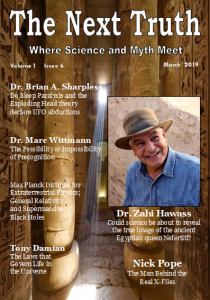 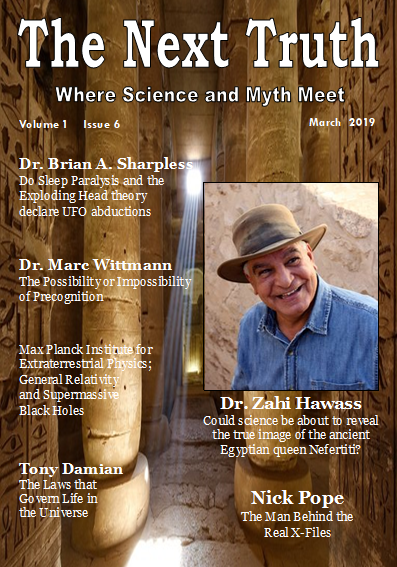 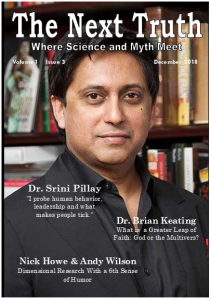 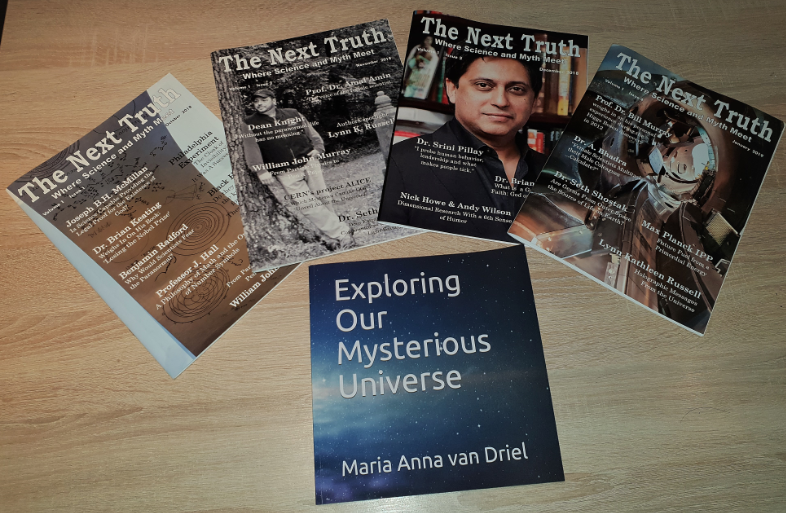 The Next Truth’s issue of November 2018 is online! The November issue of The Next Truth is online! 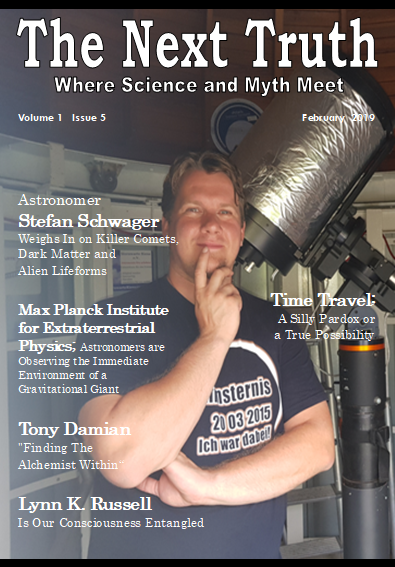 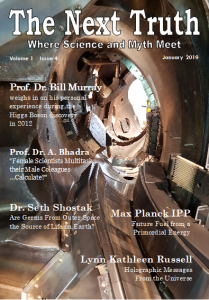 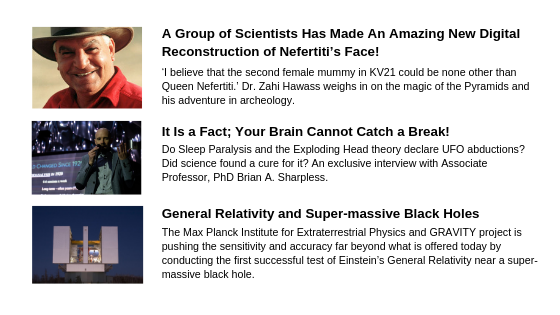 In the November issue of The Next Truth; together with SETI’s senior astronomer Dr. Shostak we take a look at how intergalactic light-beams can communicate with extraterrestrial life forms, we walk through the kitchen of CERN’s project ALICE and step through the door of an unexplained realm in an interview with The Kentucky Ghost Hunter. Also in this issue; GYA alumni and cofounder and the founder of WISWB Prof. Dr. Amal Amin explains about the position of female scientists, a quick dive into the philosophy of PRI-UK, Joseph B.H. 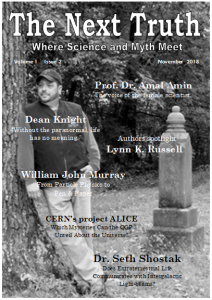 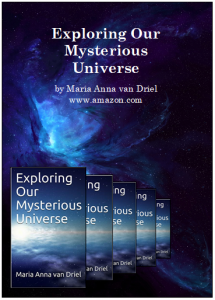 McMillan who reveals a scientific explanation about ‘good and Evil’ and Lynn Russell shares with us her life’s-story and how she became the author of the book ‘The Wonder of You’.